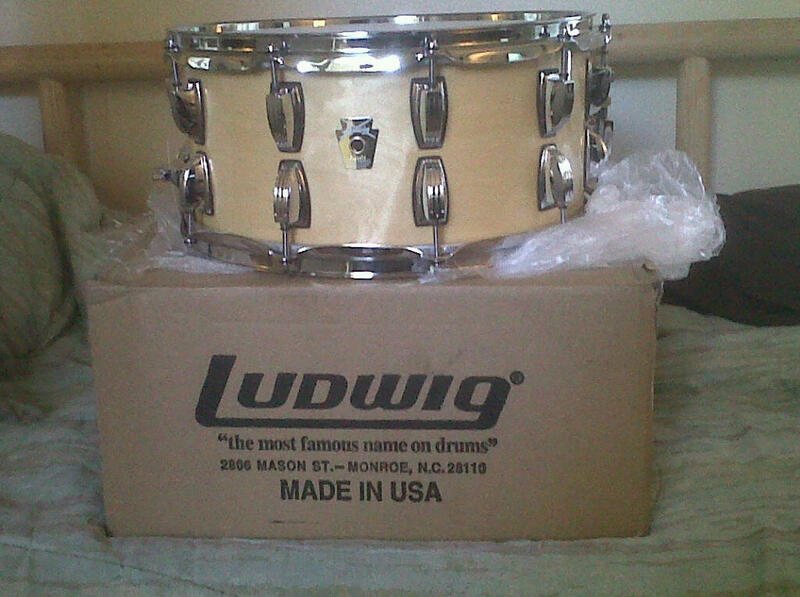 Ludwig made a new 6 1/2 x 14 Classic Maple snare for me. Loving it! !